I buy this fun cereal every year. Booberry, Frankenberry and Count Chocula. However, every year the same thing happens. DAY 1- all four kids eat a bowl of cereal. DAY 2- two kids eat a bowl of cereal. DAY 3- one kid eats a bowl of cereal. DAY 4- I nibble on the cereal. DAY 5- Nobody eats any cereal and it starts to get stale because all boxes are opened. This candy is based off my white trash candy recipe. Not that it’s really a recipe. Open pantry, find leftovers, pour white chocolate over everything, eat. It’s that simple. Plus it looks so fun in a bowl. 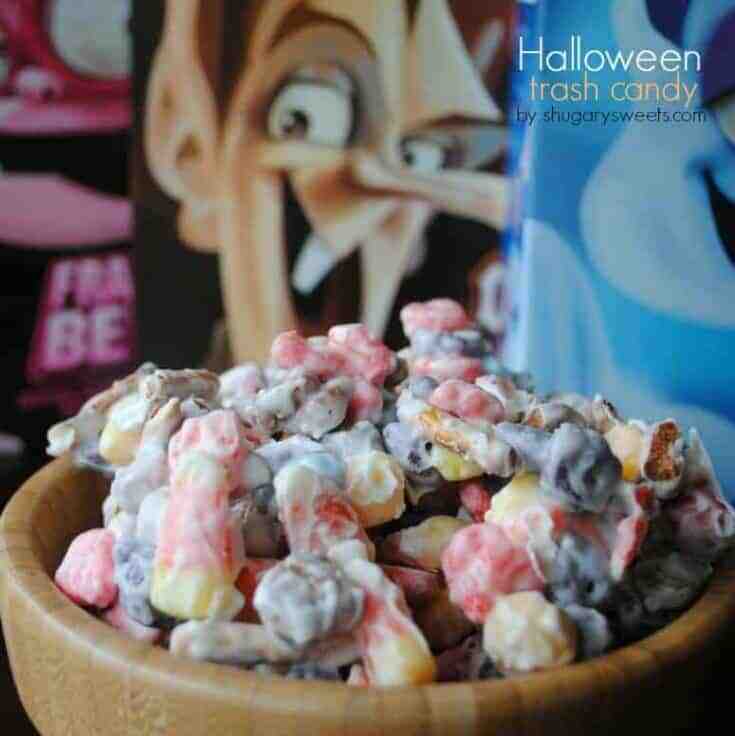 In large bowl, mix cereals and candy. Pour melted vanilla bark over everything, stir, and lay out on wax paper to dry. After about 1 hour, break candy into pieces and store in ziploc bag. Enjoy. I am cracking up because I stared at all 3 of those boxes at target the other day. Now I am kicking myself for walking away. I know I would eat this all day. Yum! What a fun idea! I have never seen this cereal, I will have to keep my eyes open for it! Thanks for showing off! Oh. I’m supposed to share the treat with the kids? Too late. Haha!! I didn’t know they sold this cereal year round, guess I only look for it this time of year, and I only buy one box of each too, since they go stale quickly! This is brilliant! I love the idea! This looks and sounds so yummy! If I make these, I will have to hide them from the kiddos. They would eat em all up. 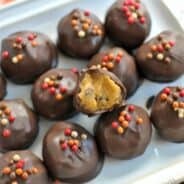 I would love for you to stop by and link up your recipe. Oh how I love me some Count Chocula. Thanks for linking up this week! Great idea! I’m sure our granddaughters would enjoy it. I’ve shared this link and a few of your others on my blog, Coupons, Crafts and Causes. I’m an email subscriber and look forward to receiving your emails. If you enjoy crafts, visit my other blog, Indiana Inker. Thanks for sharing. This is such a cool idea. I am so excited by this one. Want some now. Thanks for sharing at Bacon Time. That look so fun in the bowl!! And it looks yummy too! I’d say in this case, one man’s trash is another man’s sweet treasure. 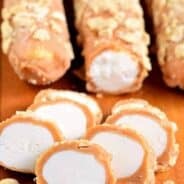 This made the Top 5 for Sweets for a Saturday. Oh my gosh! I am writing a post and I included these pictures of this cereal! I know what I need to make! Oh what a clever mama…and cook!…you are! It IS darling in the bowl….I love this idea! Your photos are awesome too. Glad you shared. So many comments because this is a GREAT idea!! I make bark all the time and never thought of this. Love it, thanks! 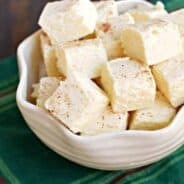 How do you melt the white chocolate? I would love to make this.